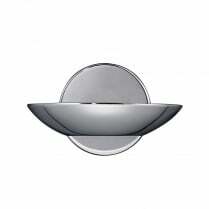 Searchlight reinvents one of their classic wall lights with LED technology. 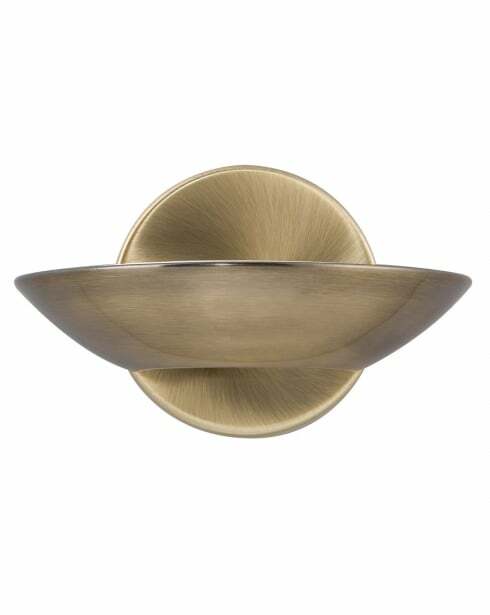 The 3209AB is a sleek curved wall washer finished in antique brass. 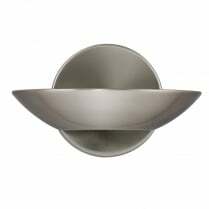 The 3209AB includes integrated LED bulbs which provide 510 lumens of warm white (3000K) light, these bulbs are not replaceable and this fitting is not compatible with a dimmer switch. 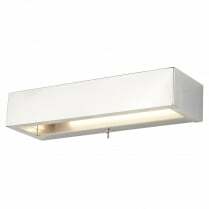 The 3209AB has a height of 10cm, a width of 17cm and projects 12cm from the wall. 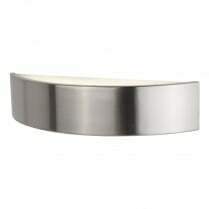 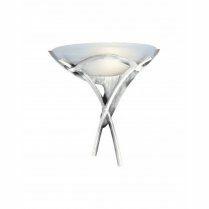 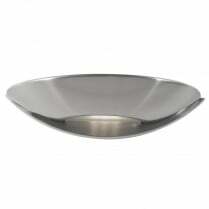 The 3209AB is also available in satin silver and polished chrome finishes.